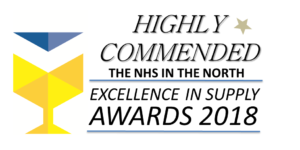 At the end of 2018 we were thrilled to receive a Highly Commended Award for the work we are doing with Mental Health Trust Units across the North West. In-line with our C3 ethos, we have implemented the introduction of bespoke SelMed Crib 7 Static mattresses across multi-sites, paying particular attention to the needs of the Cared For, Carer and Care provider. Thanks for visiting Select Medical and considering us for your next purchase of pressure redistributing mattress and cushion products. Our pressure care products are specially designed for your many varied environments – from the most sensitive of care settings to the most demanding. Our Pure Air range of products may be of particular interest – designed specifically for NHS hospital equipment pools and community loan store environments. 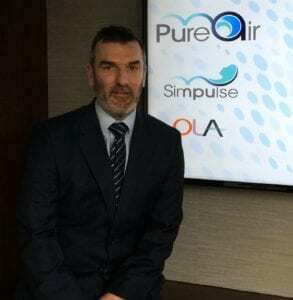 Across the UK, under our Pure Air Extra Care brand, we’re famous for our specialised dynamic and low air loss products that deliver individual care for very specific care needs including palliative, paediatric and bariatric care. Extra Care is a pathway designed to provide individual care. We also have a wide range of static and dynamic mattress and cushion products.